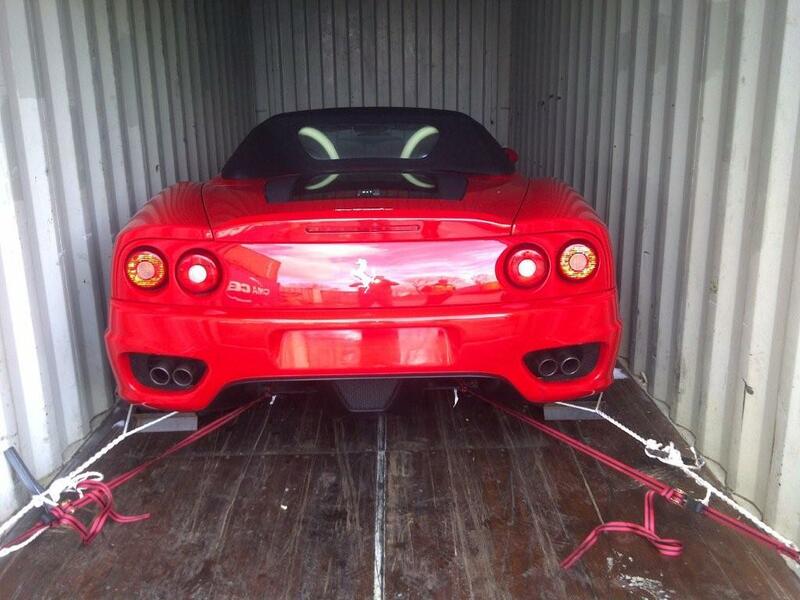 Mercator Cargo Systems was recently instructed to arrange for the transportation of a Ferrari to Australia. Our experienced freight forwarding team decided that the safest way to do this would be to ship the Ferrari in a standard 20ft shipping container and ship the car using road haulage and ocean freight services. 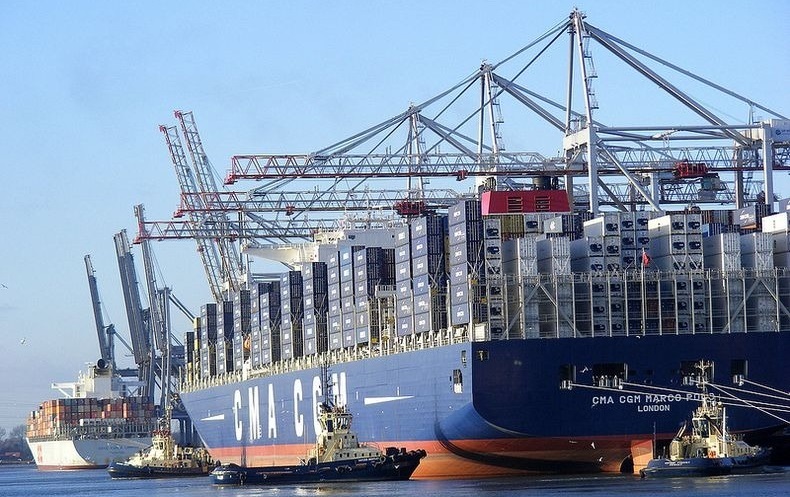 Great care had to be taken to ensure that the car was not marked or damaged in any way whilst being loaded into a container, and that it was sufficiently secure for the transport around the world by both sea and road freight. 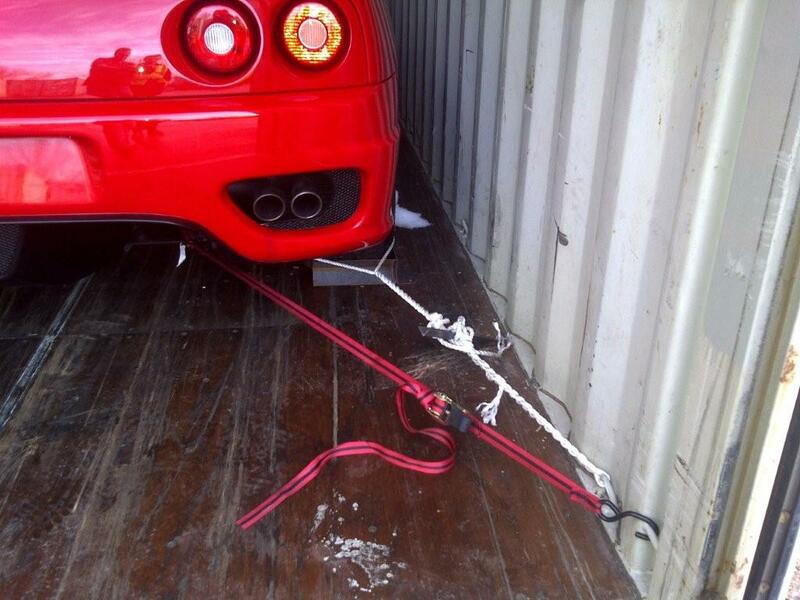 The Ferrari was carefully driven up a ramp and strapped into a 20 foot container by our packers. It was secured into place using special soft webbing and lashing that wouldn’t leave marks/rub on the tyres, with further padding provided by cotton wool around the alloy wheels to ensure that even with a lot of movement the lashing would not mark the car. Special wheel surrounds were also made and secured to the container floor that fitted around the wheels to ensure the Ferrari couldn’t roll forwards, backwards or even sideways towards the edges of the container, whatever the conditions were like at sea or on the road during transit to Australia.